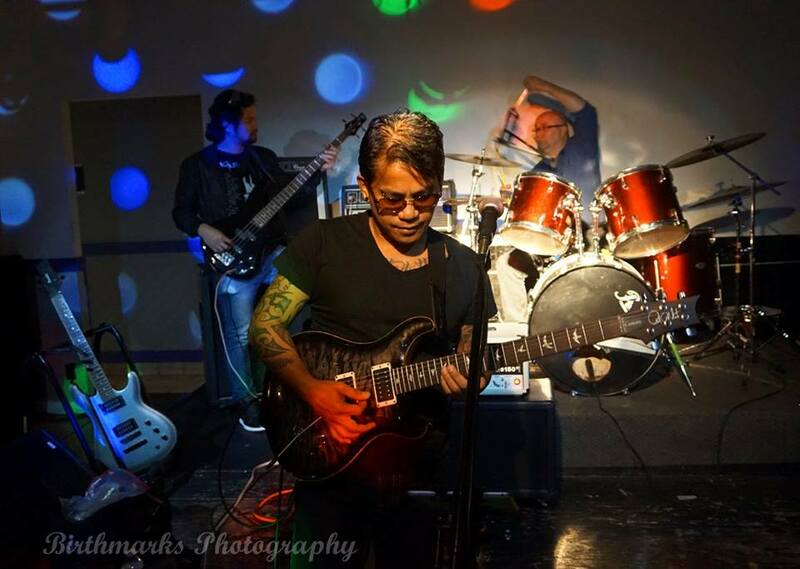 Mayo Landicho stands among his peers as a world-class tattoo artist. With more than a decade of experience, Mayo's original designs and beautifully rendered interpretations have graced the bodies of artists, celebrities, sports figures, teachers and other celebrated tattoo artists locally and throughout the world. 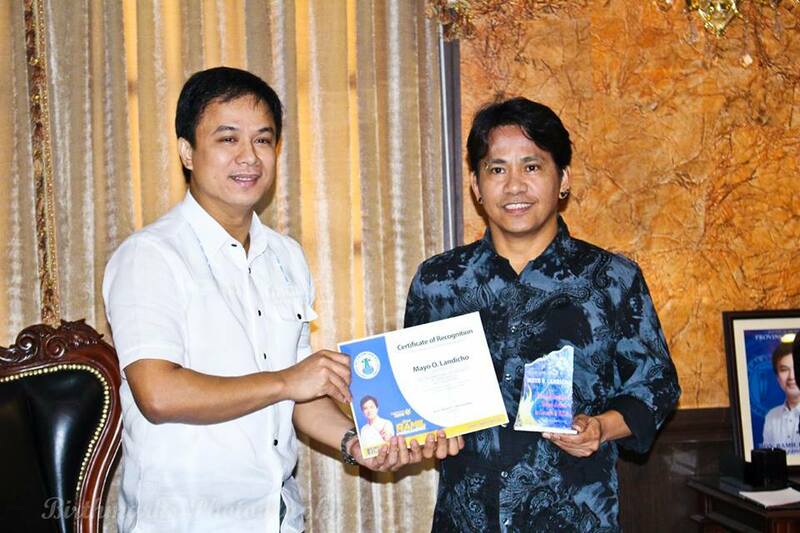 His reputation as a fine artist has grown to include membership in the elite and internationally renowned Dimasalang III group while his charisma as a performer has garnered praise as an upcoming musician. Situated in a private fully licensed studio on Main street, Birthmark Tattoos is what most people refer to as: "Vancouver's BEST Kept Secret" and is the final destination for some of Vancouver's top name clients. It is a place where stories unfold and become an inspiration for new art, new tattoos, new memories. MetroVan Independent News. 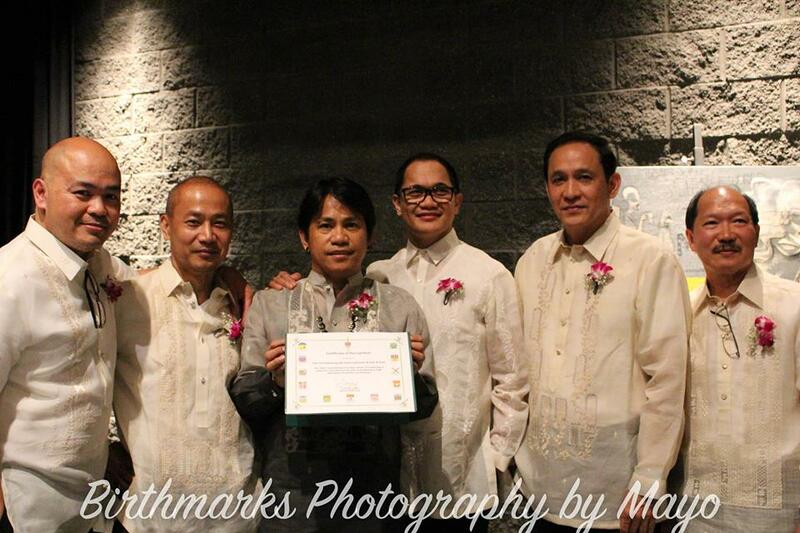 Mayo Landicho is highly regarded as one of the top Phil-Canadian artists in Vancouver. Landicho participated in the Urban Tattoo Convention at New York on June 26-28, 2015. 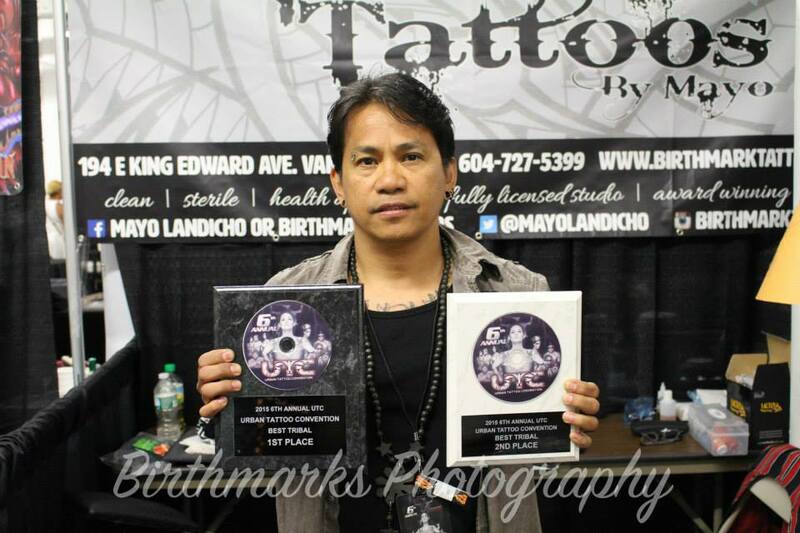 Landicho earned a 1st and 2nd Place award for the "BEST TRIBAL" tattoos.